There has been extensive research conducted to explore how gardens, as neighborhood places, support healthy living. Poor nutrition and obesity are both challenges to low-income neighborhoods. Low accessibility to nutritious foods can cause health problems to residents located in food deserts. 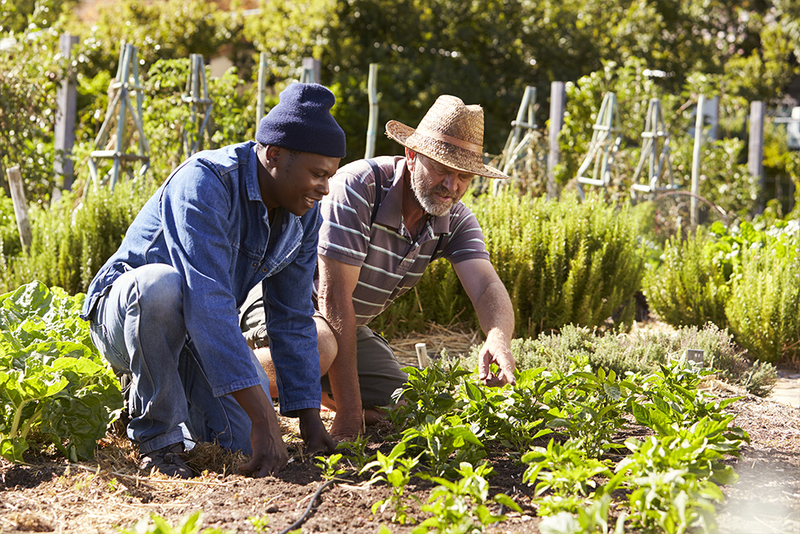 The introduction of community gardens may be able to reduce the impact of food deserts in low-income areas and allow residents greater access to nutritious food that is necessary to live a healthy life. Overall, community gardens allow for the creation of social ties and build a greater feeling of community. These connections help reduce crime, empower residents and allow residents to feel safe in their neighborhoods.